Mom is not a single word, it is a gamut of emotions. She is the most important person in life. From giving birth to providing support at every stage in life – she is always there for you. You learned the true meaning of love and sacrifice from her. A mom is no less than a superwoman because she single-handedly balances so many things but her smile is always intact on her face. Mother’s Day is a special day that pays tribute to the love, care, and spirit of moms. You would have thought of doing something special for her. Well, what can be more special than customized gifts? Personalized gifts are close to heart as they carry your personal touch to them. 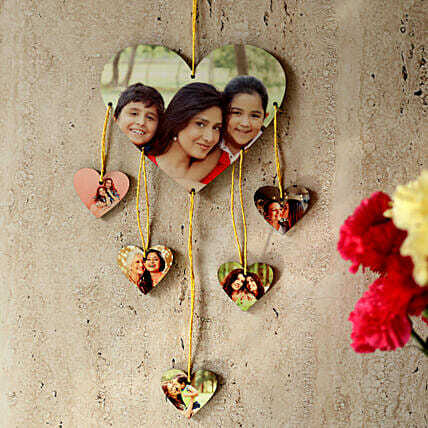 Whether it is a picture, a special date, a memory- personalized gifts convey the best message. So, this Mother’s Day, opt for the alluring personalized gifts to brighten up your mom’s smile. 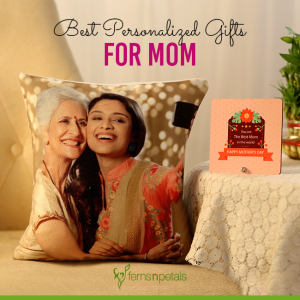 Here are the top 7 personalized gifts for mom that you can order online and make your mom feel special. The heart is that place where love resides and this shape makes this personalized gift all the more special. You have to select 6 beautiful images that will be imprinted on these cute hearts. Simply hang it on the drawing room wall or bedroom wall and elevate your home décor. Let your mom know about your deep love and respect for her with this cute gift. The prime objective of a cushion is to provide relaxation or comfort to people. 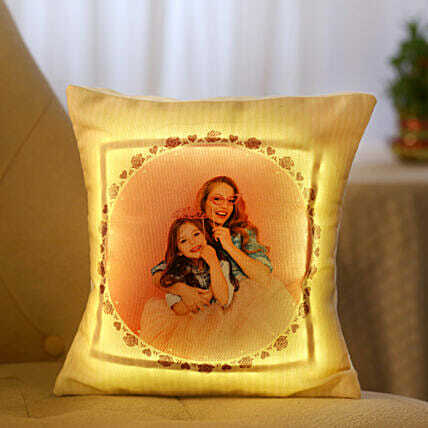 So, when you get a cushion for your mom, it shows your caring attitude towards her. But we have a special LED cushion that will glow too. Therefore, as a home décor item or when she wants a cool house party, this cushion would be appreciated for sure. Have your mom ever told you all sarcastically that “I need an award just for dealing with you all.” This mother’s day, get her a real trophy because she truly deserves that. She wakes up early in the morning so that you or others don’t leave home without breakfast. She returns home & many a time cancels her meetings with friends because she wants to spend time with the family members. During special occasions, she never fails to bring a nice gift for everyone. A mom is supremely talented – she has all kinds of resolutions to your problems; she has immense patience to wake all night when you are unwell and also tolerate the sibling fight; she knows all the best food recipes in this world. So, she deserves this award for being the “Best Mom”. A picture says a thousand words. It takes one back to the old time and the story behind that snap. Many memories play in front of the eyes with a single look into a picture. So, a photo frame is always a great gift idea. 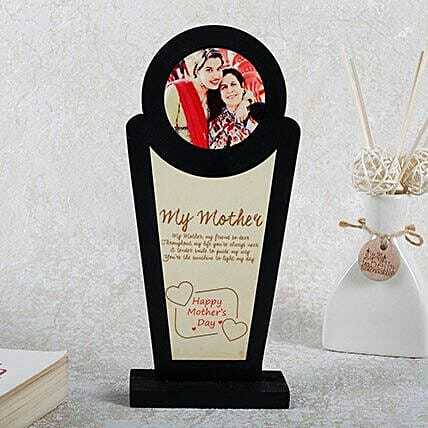 Now, we have brought this amazing engraved photo frame that perfectly showcases your love and care for your mom. Not only for showing time, but a watch is also tied around the wrist as a style statement too. Therefore, the watch must look stunning, classic, and elegant. It should enhance the smartness of the person wearing it. 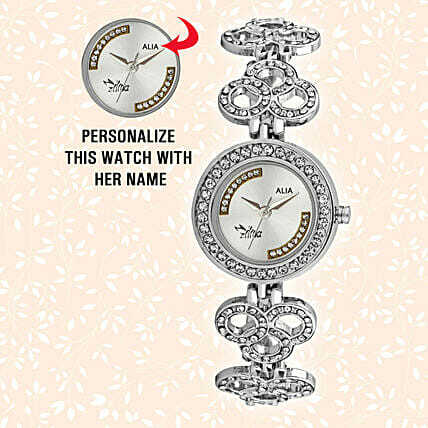 Have a look at our embellished and graceful watches and select the best one for your mommy darling. To add more jazz, you also have the option of personalizing it with her name. From storing credit and debit cards to receipts, hard cash to coins, passport size photograph to identity cards – there are numerous things a wallet holds. Your mom would be really happy when you get her a personalized wallet made from a good quality leather material. 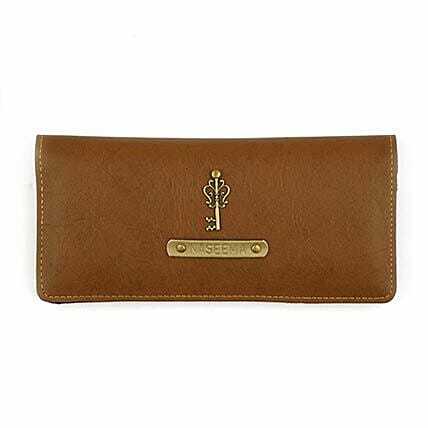 Apart from your mom’s name, you can also choose a charm that will further enhance the smart look of this wallet. 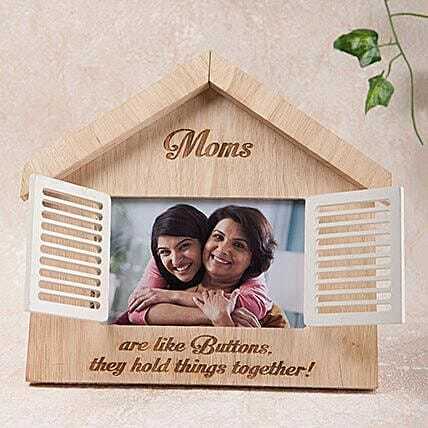 A gift for a special person like a mom should be thoughtful & also should reflect your love for her. So, in case your mom is fond of jewelry, then you can get a bracelet for her this mother’s day. 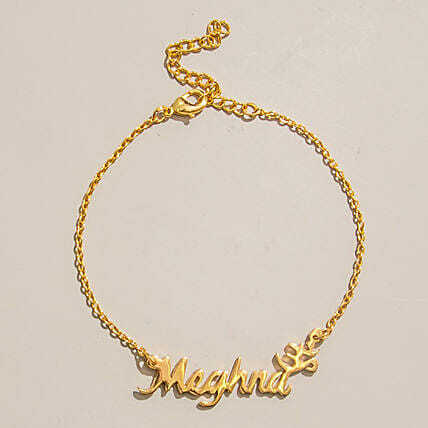 Rather than the regular bracelets, get her this specially personalized bracelet. Made from metal alloy, this simple yet elegant bracelet will enhance her classy look for sure. For casual gathering or evening parties – this bracelet is just perfect.